9 Historic Bikes & 1 Historic Vehicle Now Registered ! & More Historics being Restored ! 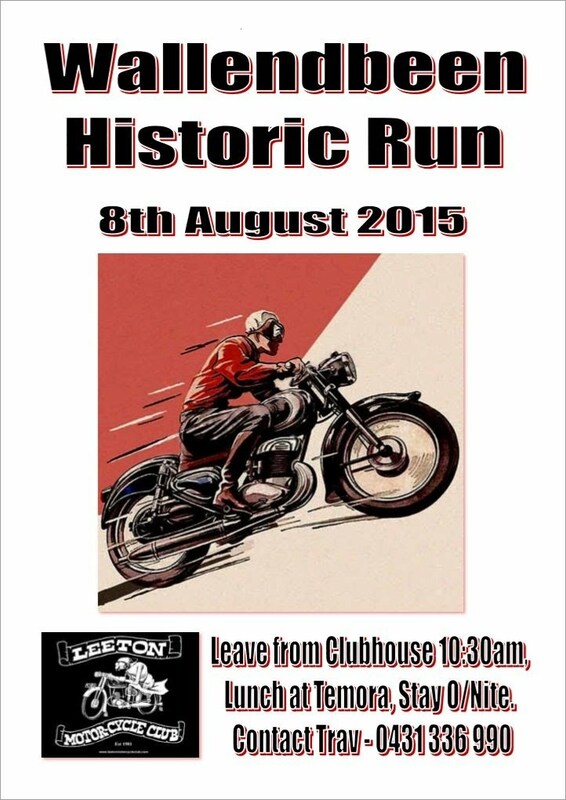 Bring your Bikes out for a Run, Members are keen to see them !! !